Samsung has transformed the world of mobile devices with its curved screen technology, with the dual curves of the Galaxy S6 edge smartphones and flexible displays of the Samsung Gear S and Gear Fit wearables. One thing that remains the same, though, is the dedication to design and style that has made the entire Gear lineup so popular all over the world. Fortunately, you don’t have long to wait. 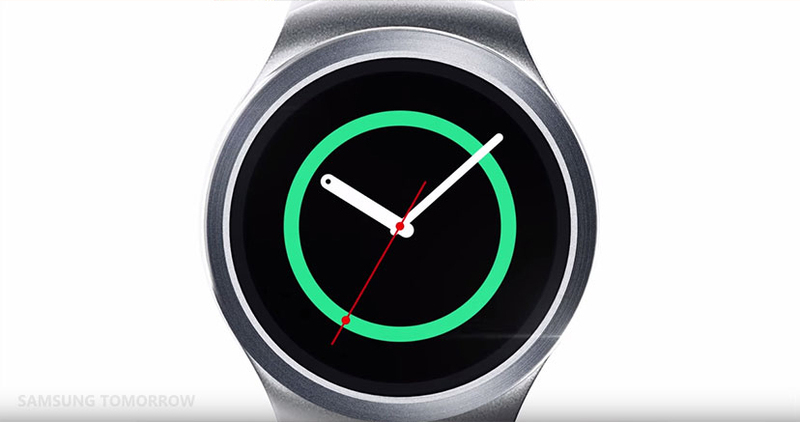 The Samsung Gear S2 is set to make its debut on September 3 at IFA in Berlin. 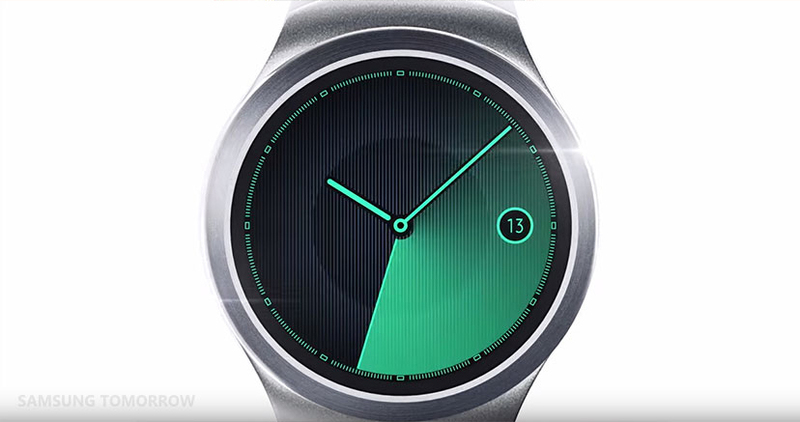 You can check out the video for the Gear S2 below and get a sense of the latest in “What’s Next”.